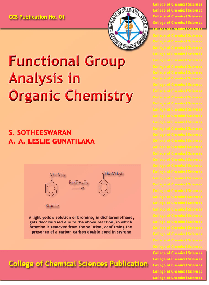 Includes the preliminary examinations carried out, analysis for the elements present, general tests for functional groups, some special tests and the recording of results. It includes also an appendix with preparation of some reagents, hazardous chemicals and first aid. Coordination compounds of zinc have unique properties which enable them to play a specific role in biological processes. 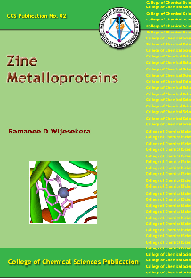 This publication provides a comprehensive account of zinc biomolecules.